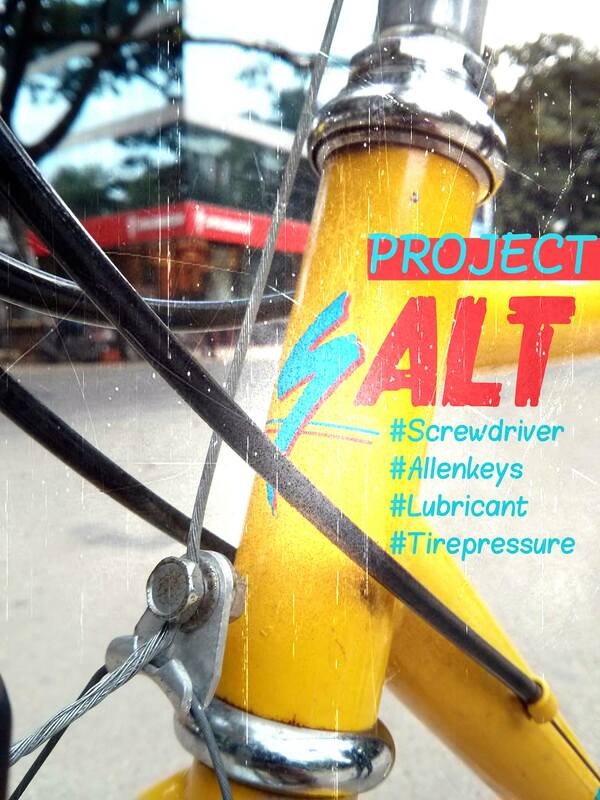 Introducing Project S.A.L.T – a free service for your bike! We would like to invite everyone to “march” in to our new Specialized Concept Store on Saturday, 12th October and get your bike S.A.L.T. serviced for FREE! It’a a great way for us to launch our kickass mech area, for you to experience what we are capable of and best of all to get a free checkup done on your beautiful bike before your Sunday ride! 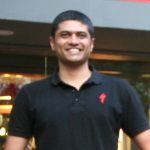 Belated Happy Gandhi Jayanthi from BumsOnTheSaddle!